Maleficent is all style, production design, and Angelina Jolie over substance. If you have absolutely no idea who Jai Courtney is, it’s time you find out just how lovely this Australian actor is! 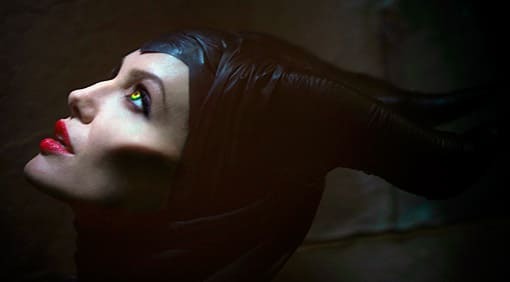 D23 Expo revealed new info and never before seen clips for their upcoming live action film MALEFICENT.